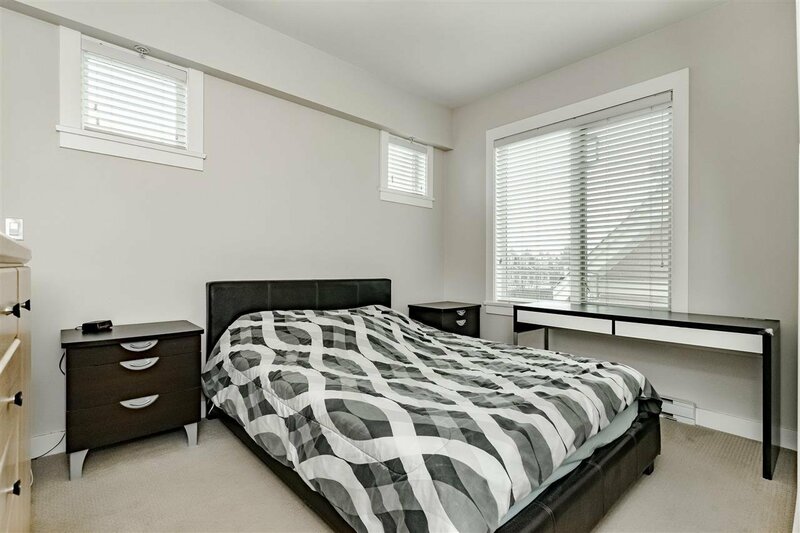 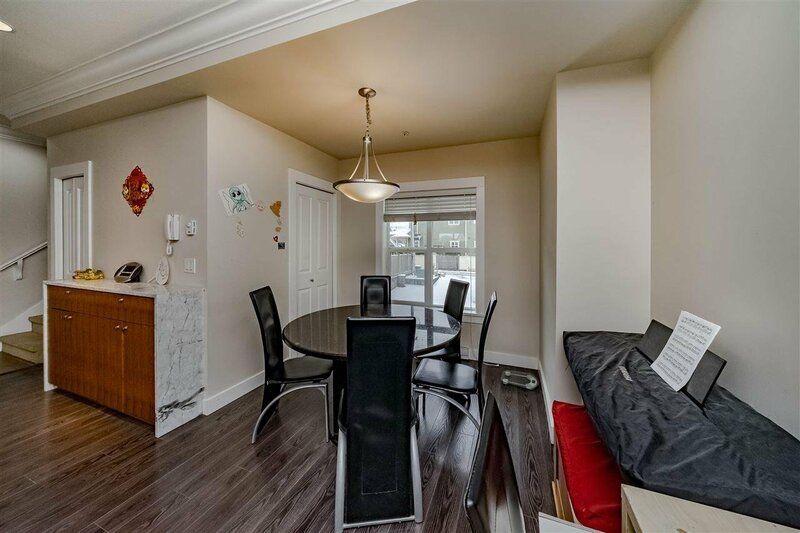 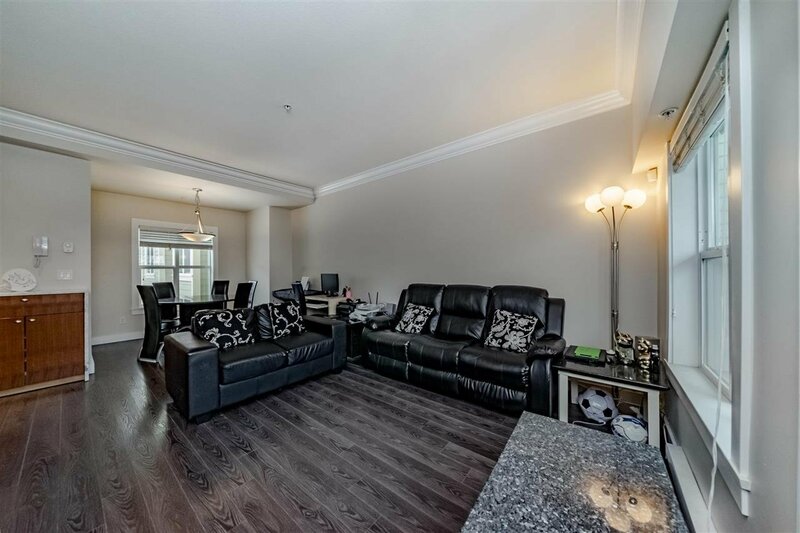 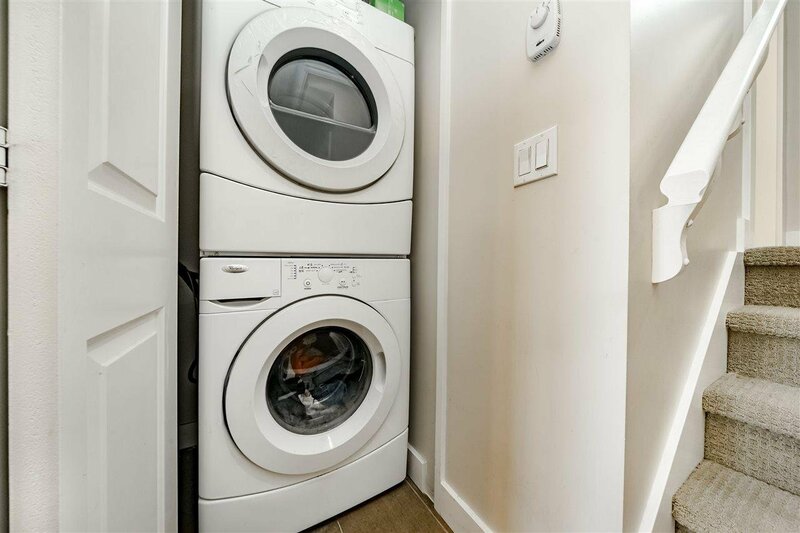 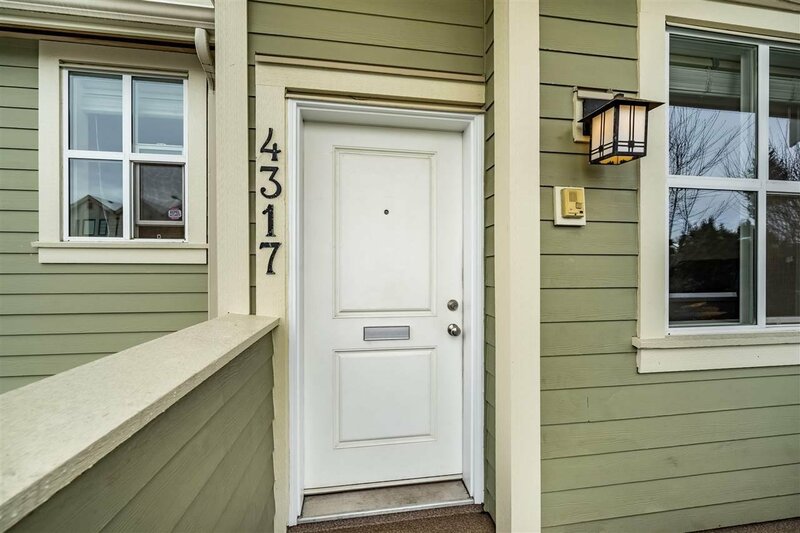 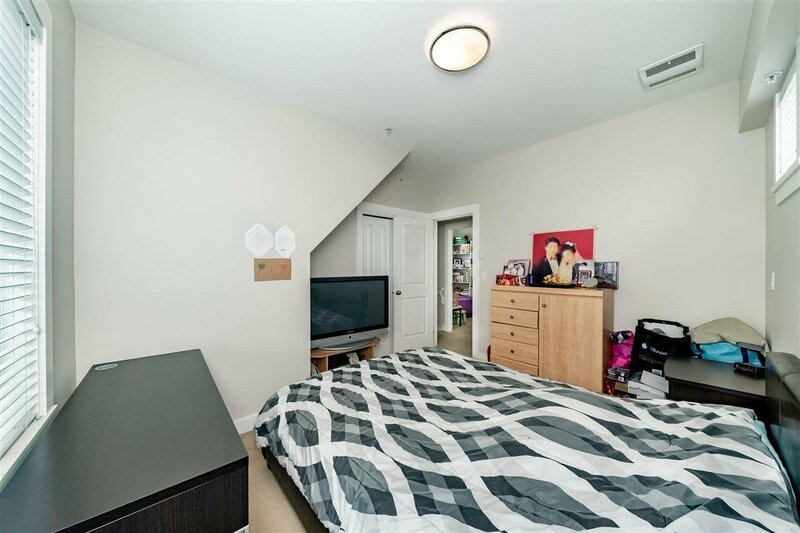 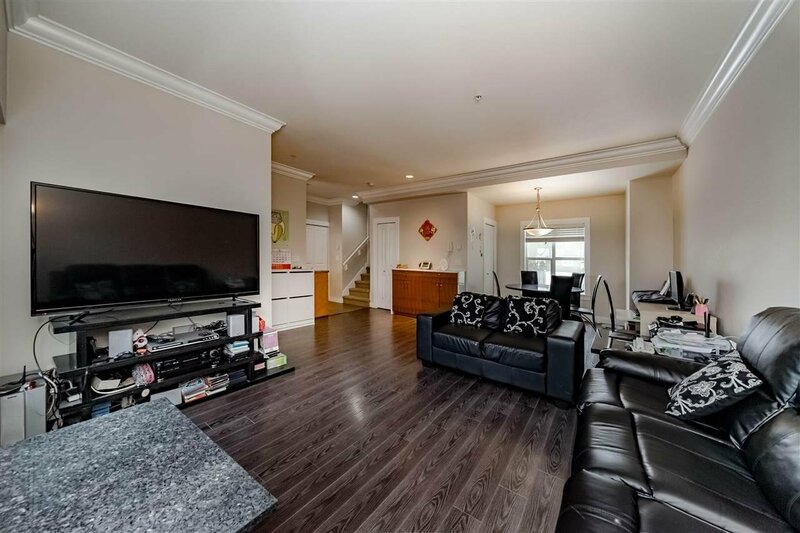 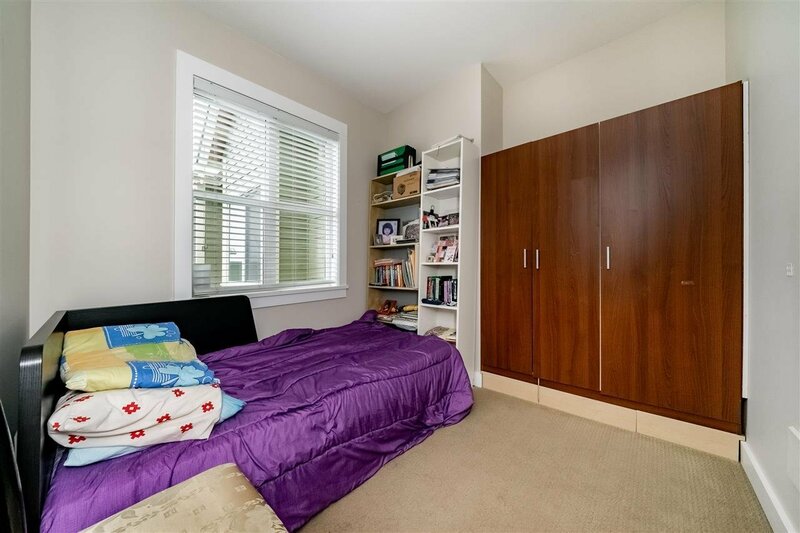 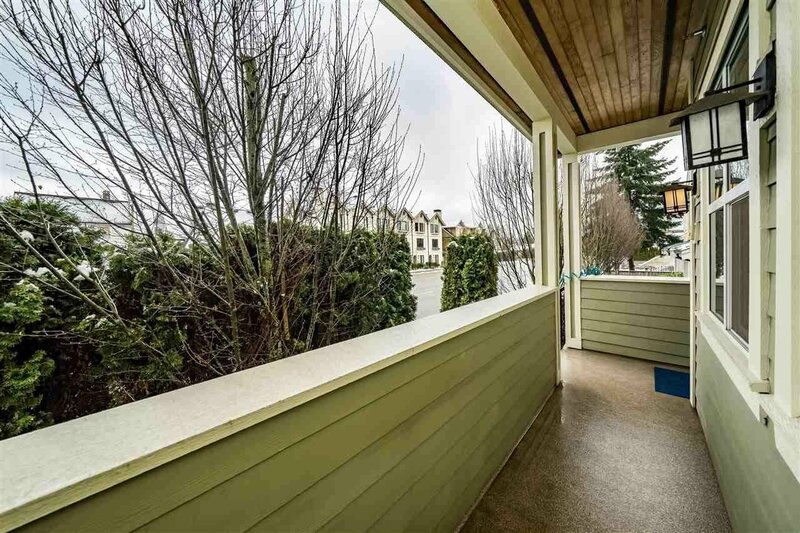 4317 Knight Street, Vancouver - 3 beds, 2 baths - For Sale | Teresa De Cotiis - Behroyan and Associates Real Estate Services Ltd. 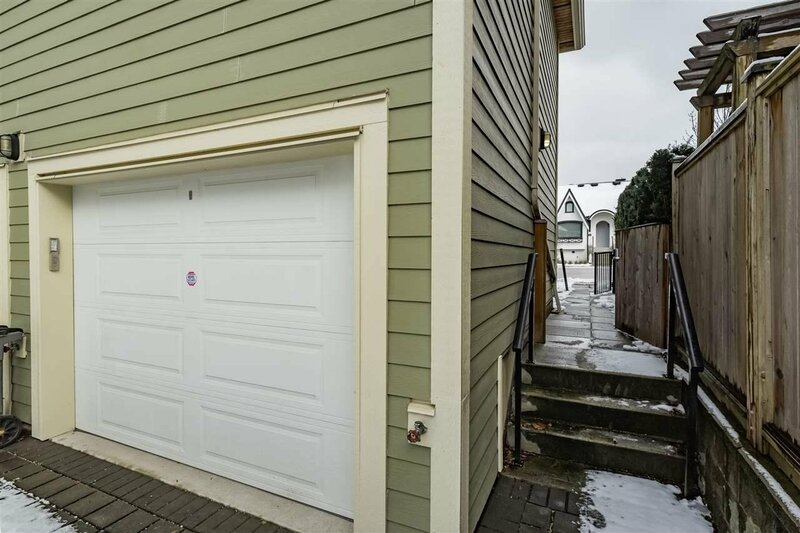 This central location home is beautifully designed with three bedrooms/2 bathrooms and an attached garage and in suite storage. 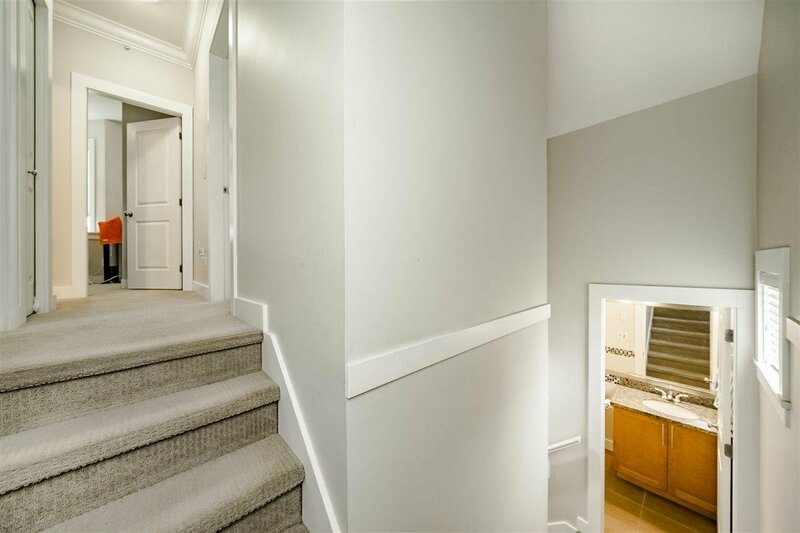 This home offers a handsome entry. 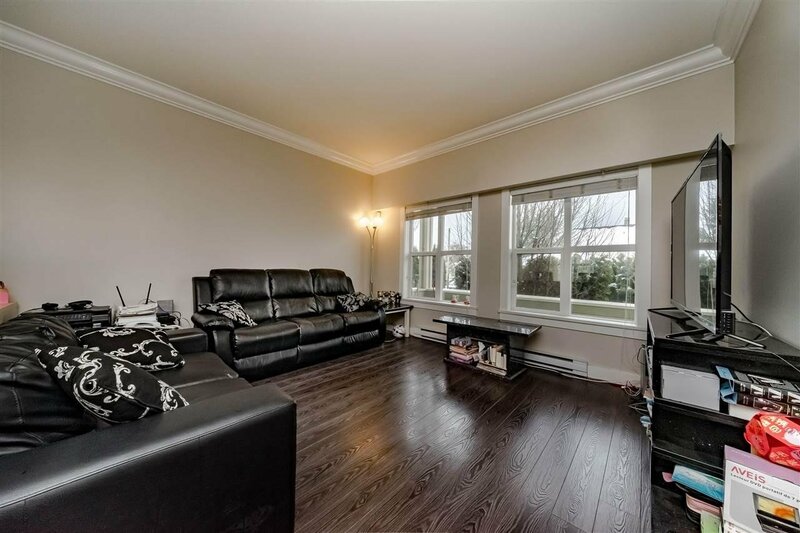 The main floor presents a wonderful open plan with gorgeous dark laminate flooring idea for house size furniture. 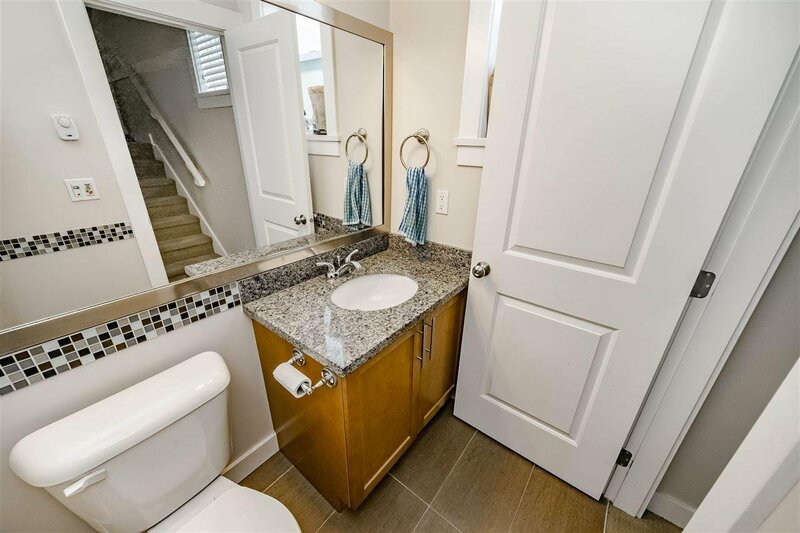 There is also a 2 pc bathroom on the main floor. 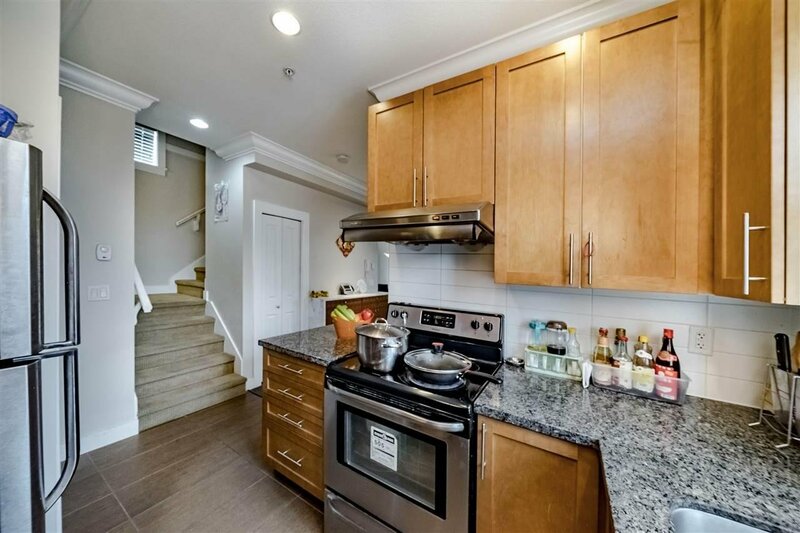 The gourmet kitchen features solid maple cabinets, exquisite granite counter tops and stainless steel appliances + W/D. 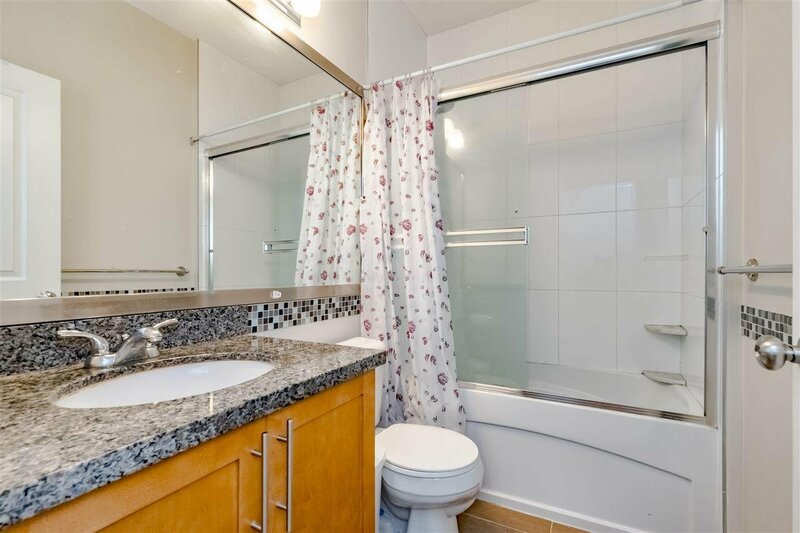 Upstairs offers a three bedroom plan with a beautiful appointed full bathroom. 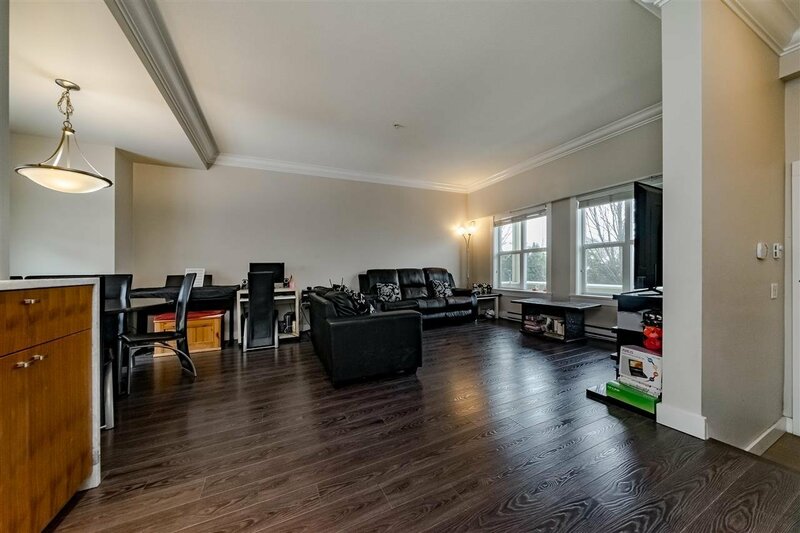 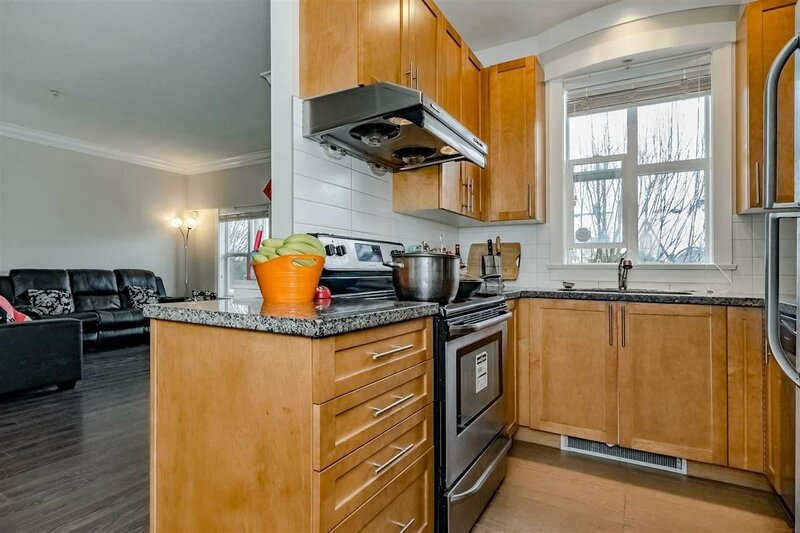 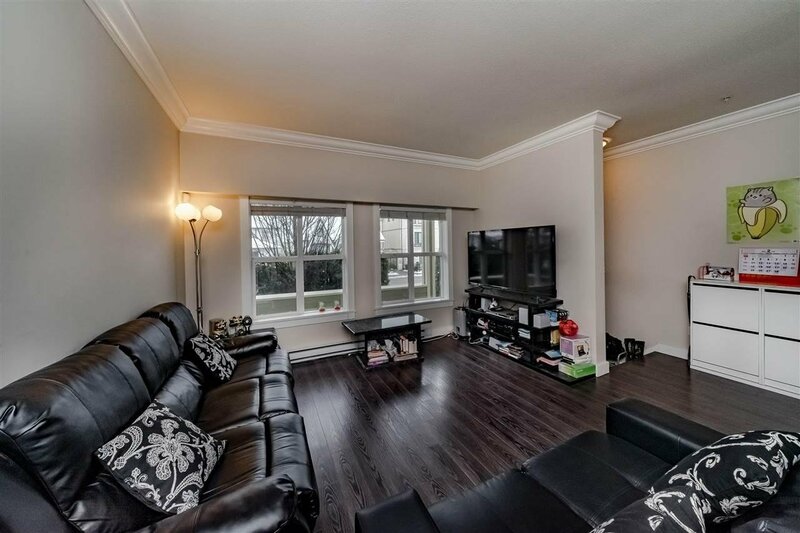 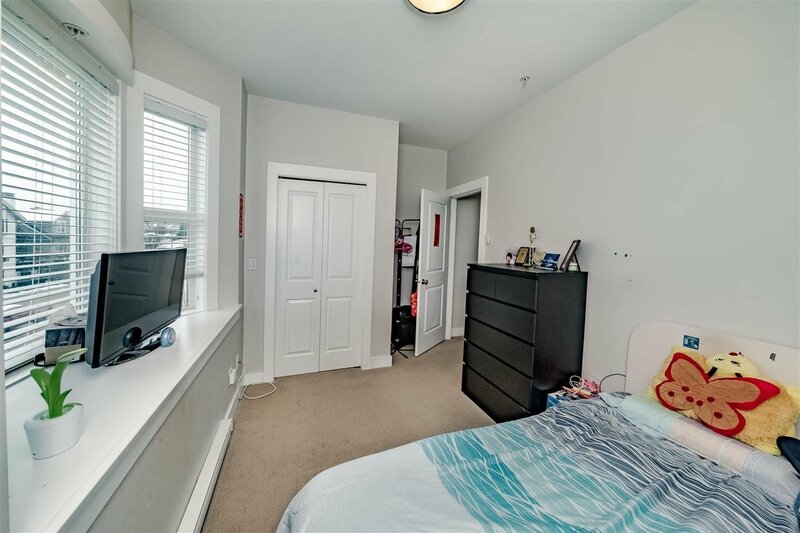 Superb location walking distance to transit, schools, parks and shopping. 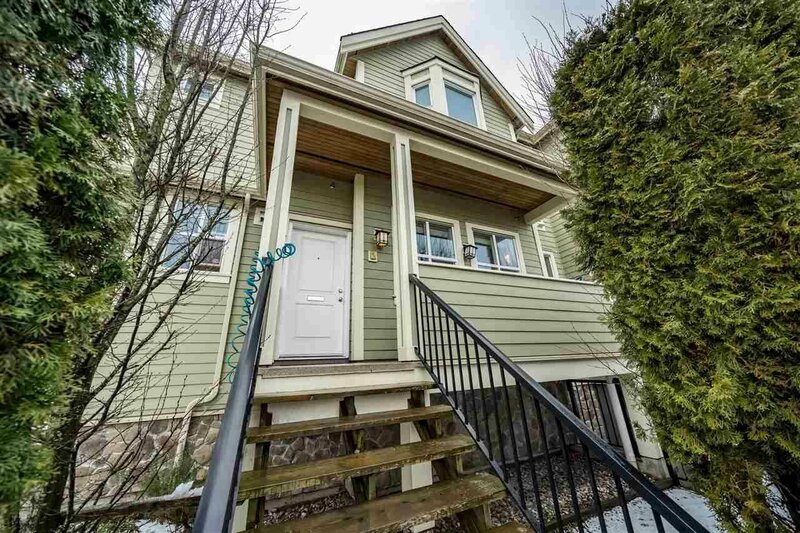 Open house Mar 02 (Saturday) 2-4pm.